Fiat Chrysler Automobiles (FCA) India today announced that the nationwide delivery of the new Fiat Avventura Urban Cross will begin on October 1, 2016, in time for the country’s festive season. The stylish Fiat cross-hatch will hit Indian roads at a special launch price of Rs. 6.85 lakh (ex-showroom, New Delhi). With this, FCA offers customers the most affordable diesel in its category. FCA’s commitment to India is firmly in place as we continue to add more products to our Fiat portfolio. 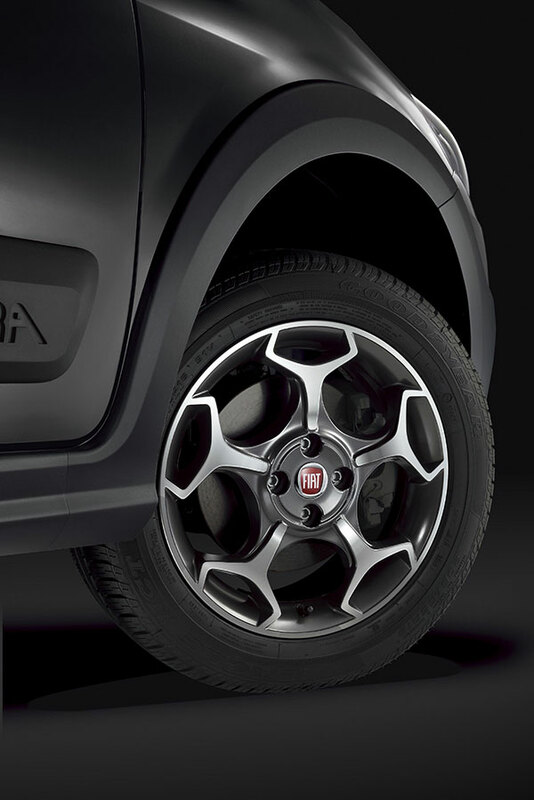 We are excited that our new product, the Fiat Avventura Urban Cross will hit the roads in October with a special launch price. The cross-hatch will be available with diesel engines in two trims – Active and Dynamic – both powered by the 1.3-litre Multijet, 93 PS, 5-speed manual transmission, and one top-of-the-line petrol (powered by Abarth) variant – the 1.4-litre TJet, 140 PS, 5-speed manual transmission in the Emotion trim. With a considerable ground clearance and rigid lower body cladding, the Urban Cross possesses better capability against tough city road conditions, for thrill seekers looking for an active lifestyle beyond office walls. The car’s dynamic exterior with the uniquely designed intercalated Piano Black front grille, new front and rear dual-tone bumpers with skid plates and a set of two-tone diamond-cut-finish 16-inch alloys with Piano Black painted pockets is a combination of capability, sleekness and excitement. 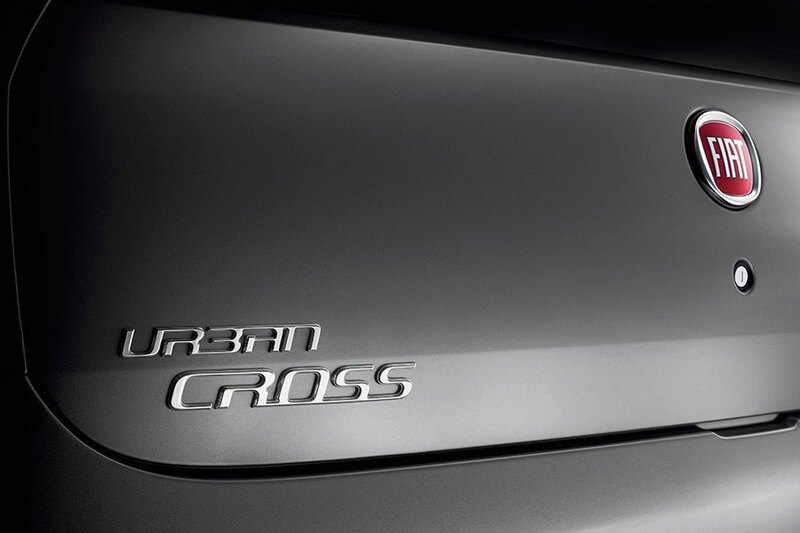 A sporty spoiler (standard on all variants), smart side body cladding and roof rails accentuate the appeal of the Urban Cross’ personality as a crossover for the city. 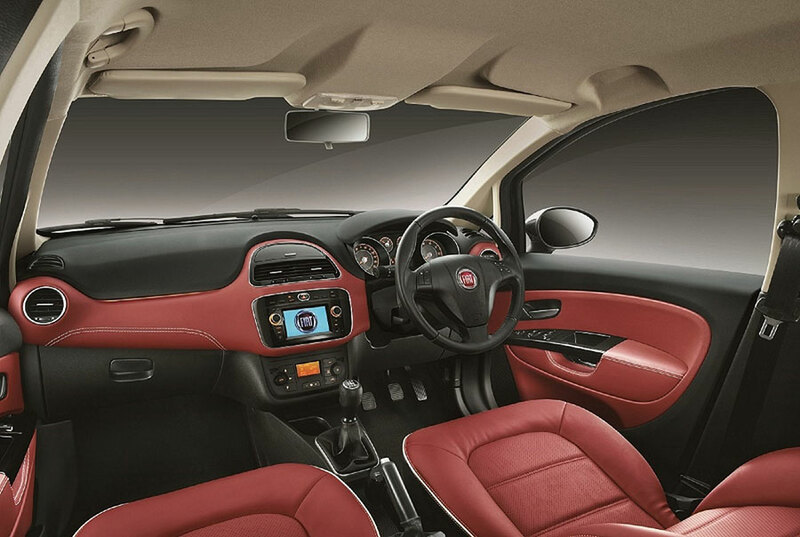 The dual tone interiors of the Urban Cross are fresh and premium. The car comes with plenty of standard features across the line-up such as central and automatic door locking, dual tone dashboard with a soft touch front panel, rear AC vents, front ‘smart’ power windows with ‘delay’ and ‘auto-down’ functions which roll up even after switching off, a Smartech 5-inch music system with touch screen navigation (standard across all variants), Bluetooth audio streaming and telephony. 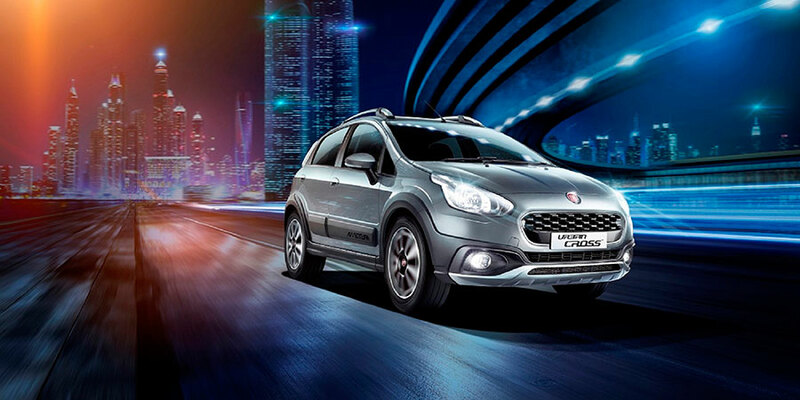 Urban thrill is the core value of the Avventura Urban Cross and the product attributes are designed to appeal to customers who prefer to life beyond the ordinary. The Marketing campaign will communicate this positioning through the brand promise that says – ‘Cross out Ordinary’.